Amazon's Author Insights Team asked Notebleu to build them a robust publishing platform on an unconventional foundation: Tumblr. Working closely with Amazon designers and content managers, Notebleu built a full-featured web experience using a clever combination of Tumblr Developer Tools and creative moxie. The Author Insights team at Amazon works with a spectrum of authors, from beginners to seasoned pros, to provide them with the tools and training to succeed in publishing on Amazon. 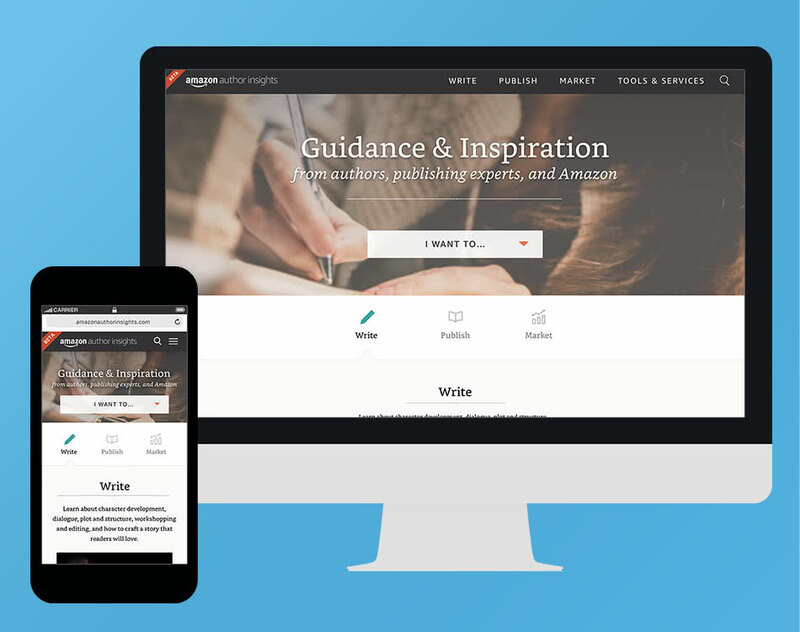 The team conceived amazonauthorinsights.com as a comprehensive resource for authors to help them grow their craft, and distribute their content. The site has an aggressive publishing schedule, and several requirements that were well outside your run-of-the-mill Tumblr implementation. As a team, Notebleu has grown to thrive on making awesome things happen with unconventional tools. We revel in problem-solving. 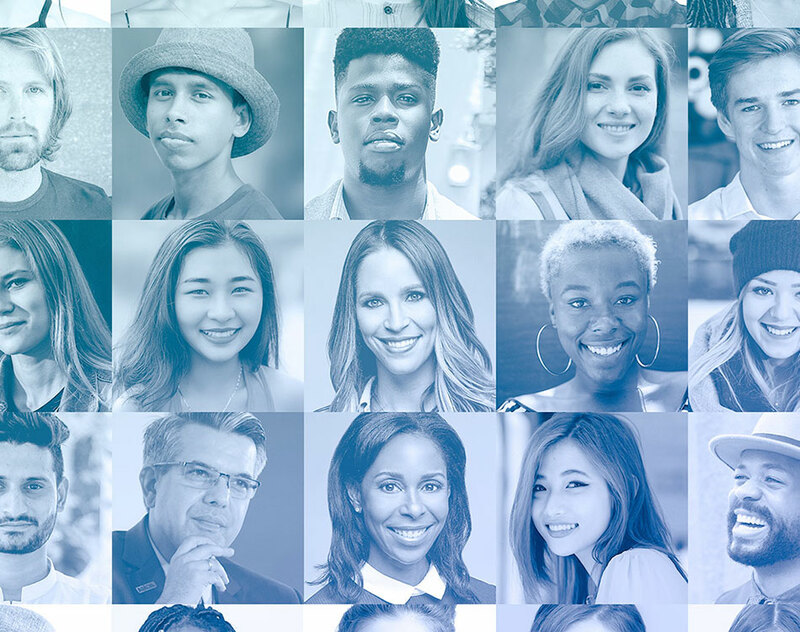 When the Author Insights team at Amazon approached us to build their project using Tumblr as a publishing platform, we rolled up our sleeves and got creative. 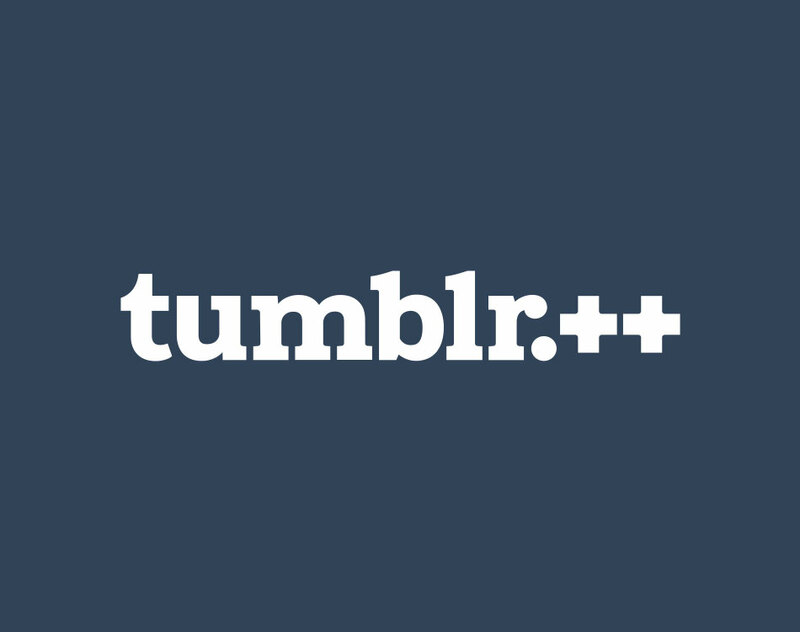 Tumblr provides an intuitive content publishing interface that's easy for newcomers to adopt, but geared for the simplest of content. In order to provide the team at Amazon a way to create content with more complex HTML structures, Notebleu built an add-on publishing tool, resembling a more robust content management system such as WordPress or ExpressionEngine, that could run directly on their computers without being connected to the internet. This tool generates raw HTML that publishers could then simply copy and paste into the Tumblr interface to publish well-structured, beautiful, rich content. The end result is a web experience that doesn't look much like Tumblr, but looks and behaves exactly the way the Author Insights Team envisioned.